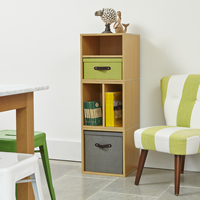 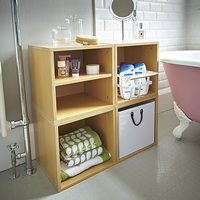 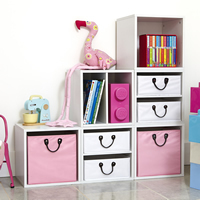 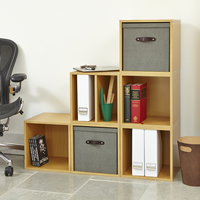 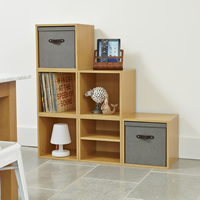 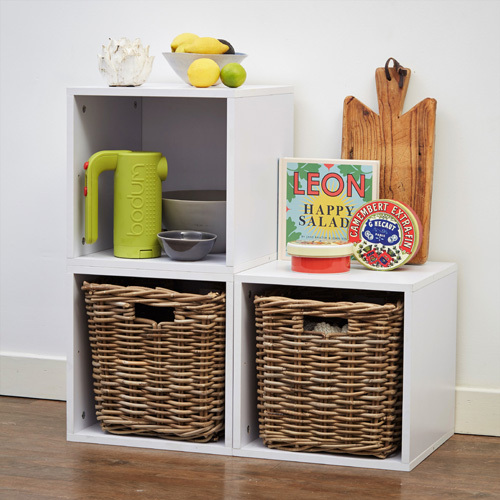 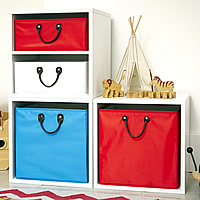 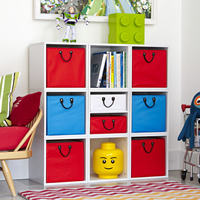 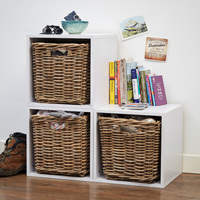 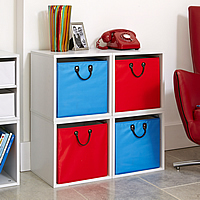 Our set of 3 white wood modular storage cubes make a great addition to any kitchen, dining or utility room. 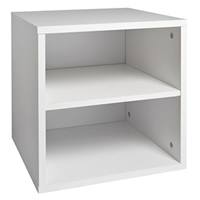 The open shelving is ideal for cookbooks, fruit bowls and handheld kitchen appliances. 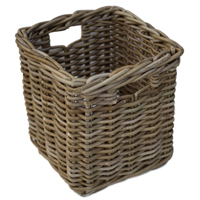 This set comes with two sturdy woven rattan storage baskets to store tea towels, foodstuff etc etc.